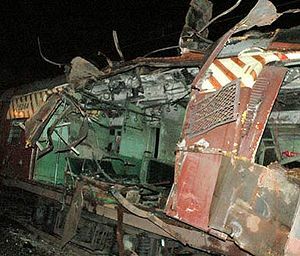 The July 11, 2006 Mumbai train bombings were a series of seven bomb blasts that took place over a period of 11 minutes on the Suburban Railway in Mumbai, the capital of the Indian state of Maharashtra and the nation's financial capital. 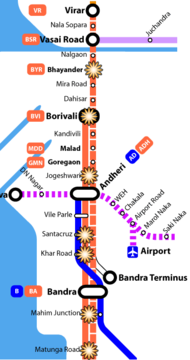 The bombs were set off in pressure cookers on trains plying on the suburban section of the Mumbai division of Western Railway. The blasts killed 209 people and injured over 700 more.